This Hanukkah Toilet Seat Cover is quite unique and definitely one of the most unusual seat covers we have come across. We are posting it for two reasons: first, we thought we should try to balance out our Santa Toilet Seat Cover post from a few days ago for those that do not celebrate Christmas, and second, this is the first seat cover we have seen that attempts to pull off humor and is pretty successful. 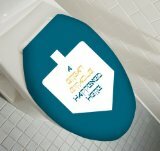 The detailed description is as follows: For those who have been hitting the jelly doughnuts and potato latkes a little too hard, Chanukah themed toilet lid cover has the legend “A Great Miracle Happened Here” stamped in a white and gold dreidel pattern. Hilarious at Hanukkah, fun for other Jewish holidays!! The toilet seat cover itself is deep turquoise color and is 100% machine washable cotton. The seat cover is elasticized, and fits most standard toilet seat lids. 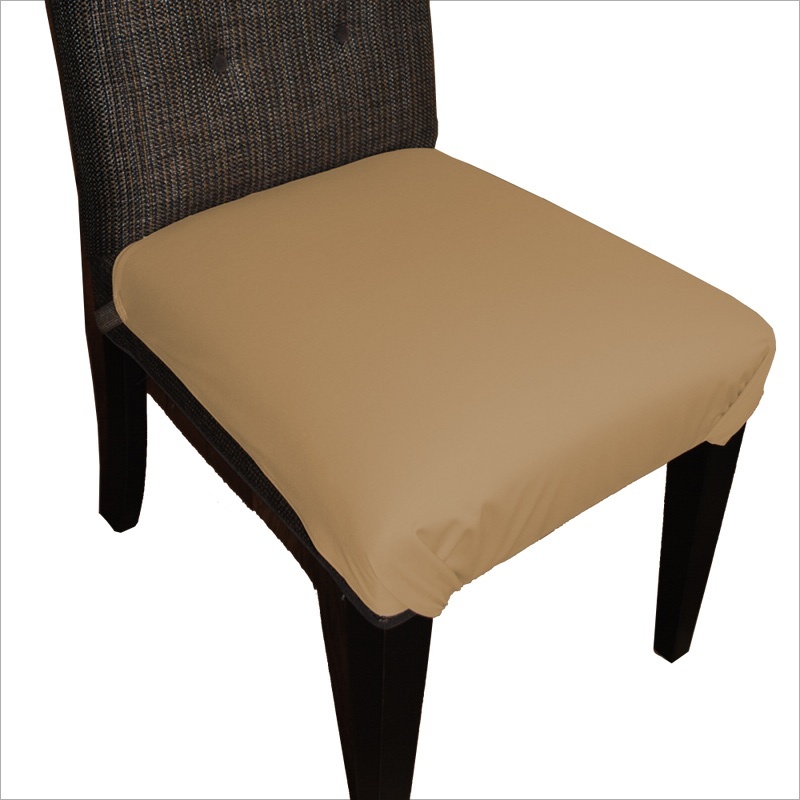 Unlike most seat covers, this product is made in the USA. Check out the Jewish Hanukkah Toilet Lid Cover.